Es Copia Fiel - This is a true and exact copy (2011), installation. 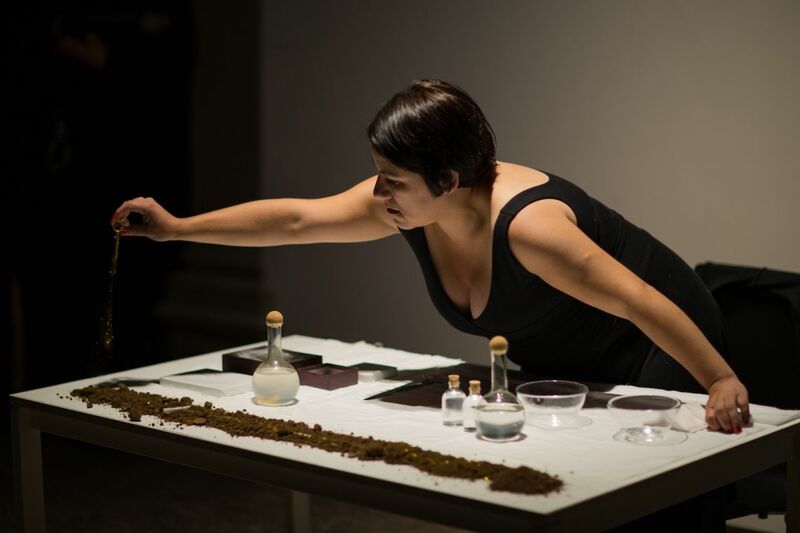 Nelda Ramos, Es Copia Fiel - This is a true and exact copy (2011), installation and Healing Ritual – Magic Device (2012), live performance at the VENICE INTERNATIONAL PERFORMANCE ART WEEK 2012. Images © Monika Sobczak. Born 1977 in Buenos Aires (Argentina). Lives and works in Buenos Aires (Argentina). Nelda Ramos is a multidisciplinary artist, professor at IUNA University of Buenos Aires and founding director, together with Gabriela Alonso, of the performance-focused event Zonadeartenaccion. 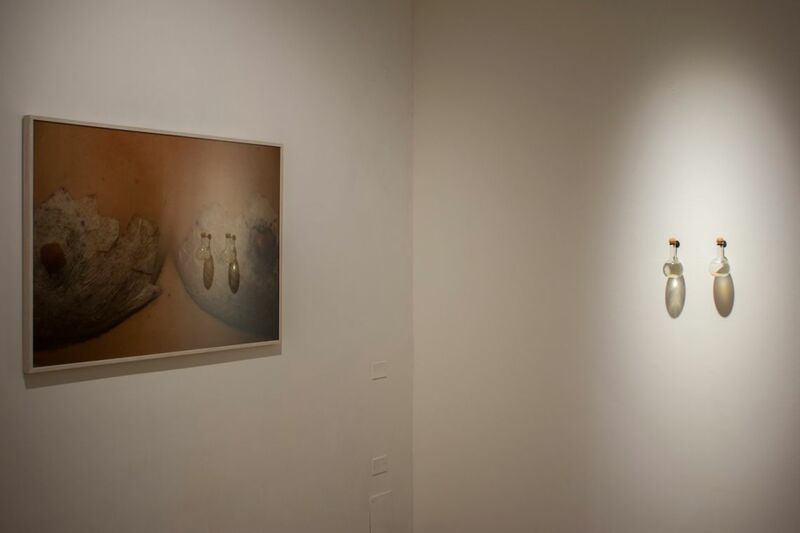 Her performance works convey a deep connection between nature, body and spirit, and often stimulate the audience to be fully involved into the mutating hybridization occuring between nature and the artist. Working with performance, object and photography, the dynamics of Ramos' works are often reflecting the colours and energies of Argentina. At the VENICE INTERNATIONAL PERFORMANCE ART WEEK 2012, Ramos presents the installation and live performance Es Copia Fiel - This is a true and exact copy, the performance Healing Ritual - Magic Device, and present the activities of Performance art in the Rio de la Plata region. She says about the performance installation: "Like the birds, I decided that it was time to change house. Though the houses look similar... No decision is to be taken easily, but my body requested this one. The symptoms. What does it actually feel like to mutate? I feel that I left behind a lot of things, although I am still myself."